Our two lovely holiday cottages are next door to each other in this fabulous grade two listed building. They’ve been tastefully restored and are a fantastic place to stay and explore the beautiful Edale Valley and Peak District. And of course if you’re a large party you can always hire both cottages at once. 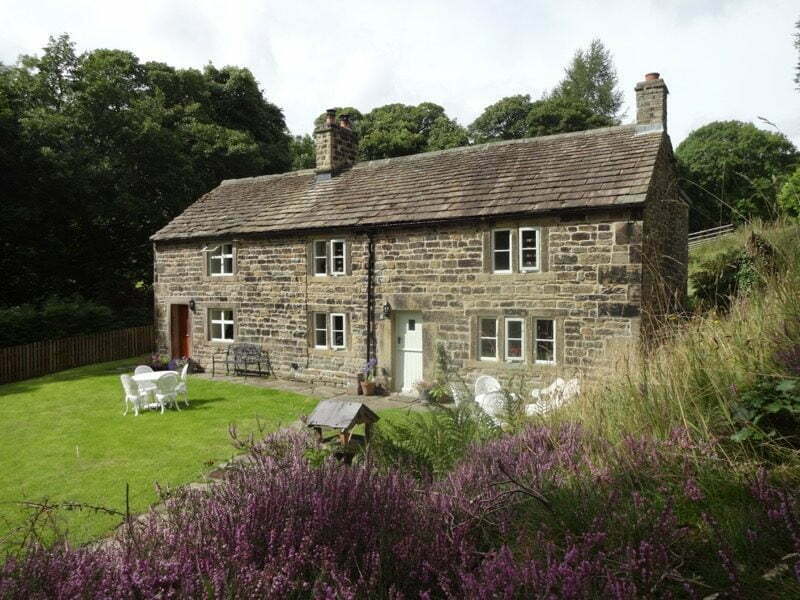 The Cottages are peaceful and secluded but right on the edge of Grindsbrook Booth (Edale village) and its facilities including the historic Nag’s head pub.